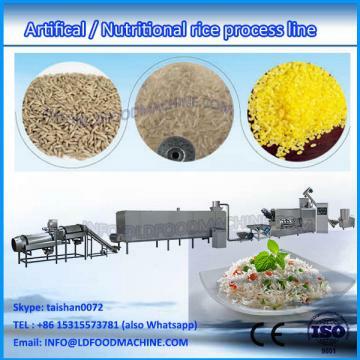 the instant rice food equipment has advantage of high degree automation and Enerable saving. It can use rice ,millet,brown rice,buckwheat and other cereals as raw materials. 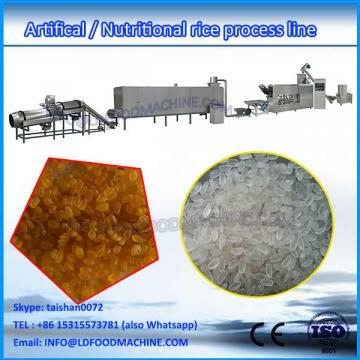 After strengthen mixed with a Variety of vitamins,proteins and minerals,and extruded,mixed and cured in extruder,it became to rice again. 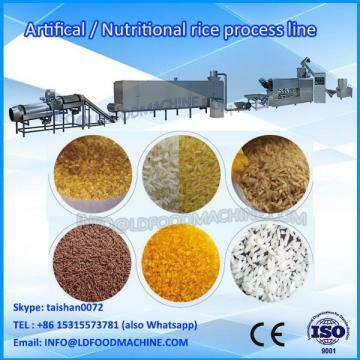 The usage is same to natural rice,but more sample and convenient than before. It not only nutrition but also adapts to the fast rLDthm of the modern life. Packaging Detail:wooden case, which is suitable for long-distance transportation, multi-time loading & unloading for fork trucks.